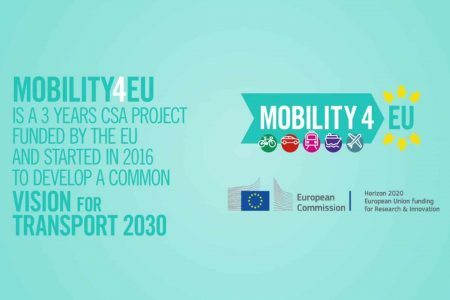 Mobility4EU is a Coordination and Support Action funded by the European Commission, started in January 2016 and lasting until 31 December 2018. 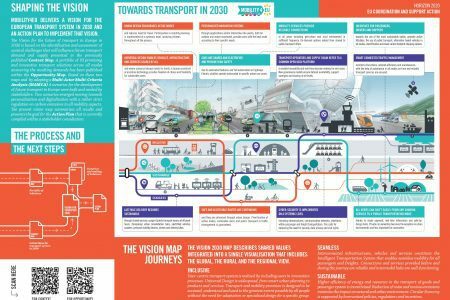 Mobility4EU delivers a vision for the European transport system in 2030 and an Action Plan that aims to implement that vision. This vision and action plan will focus on user-centeredness and cross-modality and include the transport of passengers and freight. ETM Forum Online Collaboration Platform goes public! #TUCTE18 Pictures, Presentations and Posters now online! 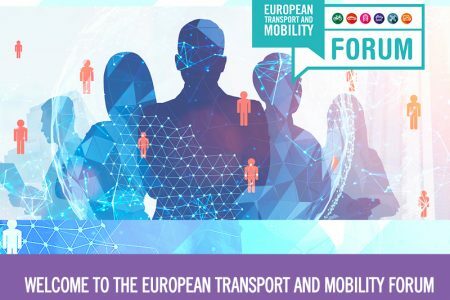 In 2017, within the activities of the project Mobility4EU (H2020 CSA), the initiative for building the European Transport and Mobility Forum has been launched. 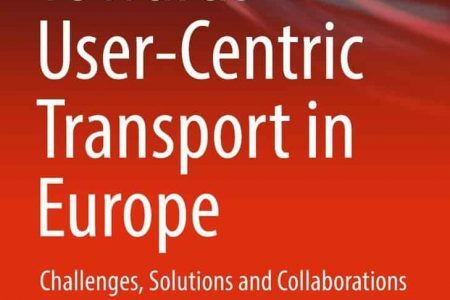 The ETM Forum intends to connect stakeholders to discuss and advocate for user-centric approaches and cross-modal cooperation in transport of passenger and freight. The goal is no less than work together towards the vision for transport in Europe in 2030 and the implementation of the Action Plan developed within Mobility4EU. 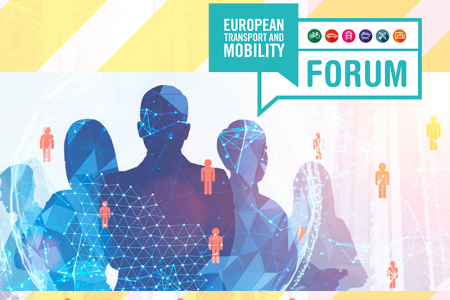 It’s a great pleasure to announce to all Mobility4EU readers that we are about to open the “ETM Forum Online Collaboration Platform” starting from 4th of March 2019. 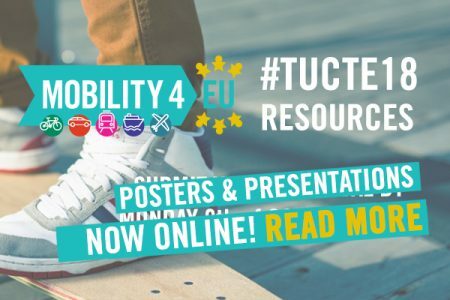 In 2017, within the activities of the project Mobility4EU the initiative for building the European Transport and Mobility Forum has been launched. The aim was to sustain the stakeholder network that has come to life during the project and continue to work on the focus issues that have been elaborated within the project. The ETM Forum brings together all relevant stakeholders of transport of passengers and freight and of sectors beyond the traditional transport industry as, e.g. 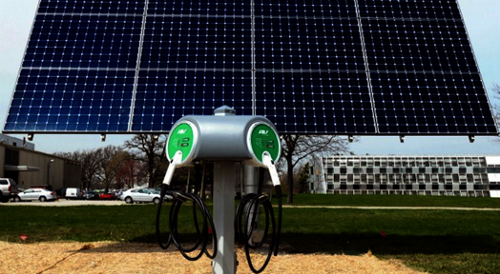 smart systems, energy, data and service. 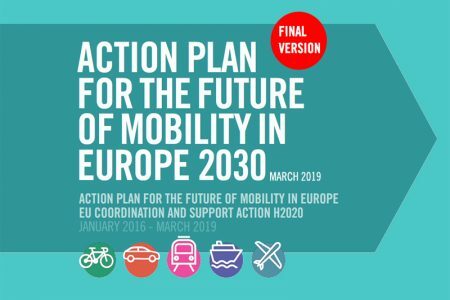 The Mobility4EU Consortium is really excited to inform you that the final version of the Action Plan has been released! Thanks to all stakeholders and visitors who participated in our live and online activities, to those who contributed to the integration of the Action Plan through Surveys, Stakeholders consultation activities at conferences, not least to the Consortium members who actively collected actions, feedback and moderated thematic sessions at our final event. This version has been updated with inputs received during #TUCTE 18. The Action Plan builds on a comprehensive vision of the transport and mobility system in 2030. The vision stems from a participatory process involving a broad type of stakeholders that represent multiple societal drivers and all transport modes. 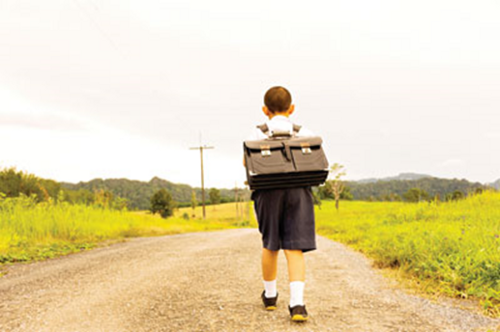 The Action Plan describes what needs to be done and when, in order to implement the vision. The European Transport and Mobility Forum is initiated to continue the work beyond the project duration and to implement the Action Plan. 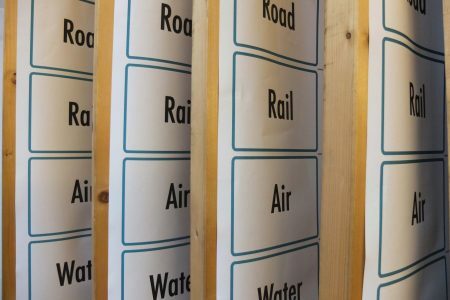 By setting a participatory framework involving all relevant actors, the Forum helps collaboration on cross-modal and user-centered transport, learning to address common challenges forward future mobility concepts, following up the Action Plan developed within the project. MOBILITY4EU uses a powerful technique of story mapping that facilitates the discussions and the information sharing during workshops through a graphic visualisation coming from trends and impacts to solutions and opportunities to the vision and the action plan. The Multi-Actor Multi-Criteria Analysis (MAMCA) is a stepwise and scientifically sound approach to collect direct input from stakeholders. 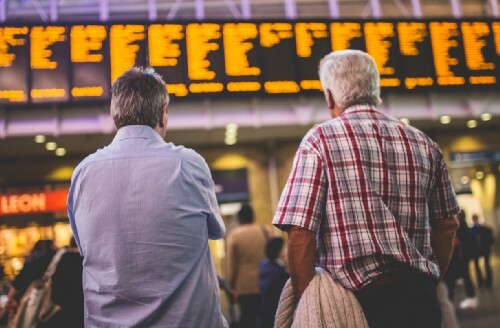 Stakeholders are involved in the evaluation and prioritisation of future user needs, major trends and new transport solutions compiled into four future scenarios. MOBILITY4EU created a stakeholders group representing users; vulnerable communities; technology suppliers; policy makers; transport service providers; research organisations. Join the group to be updated about the project and its follow-up initiatives. Wish to become part of the stakeholders group?